A local realtor was disciplined by the BC Real Estate Council. 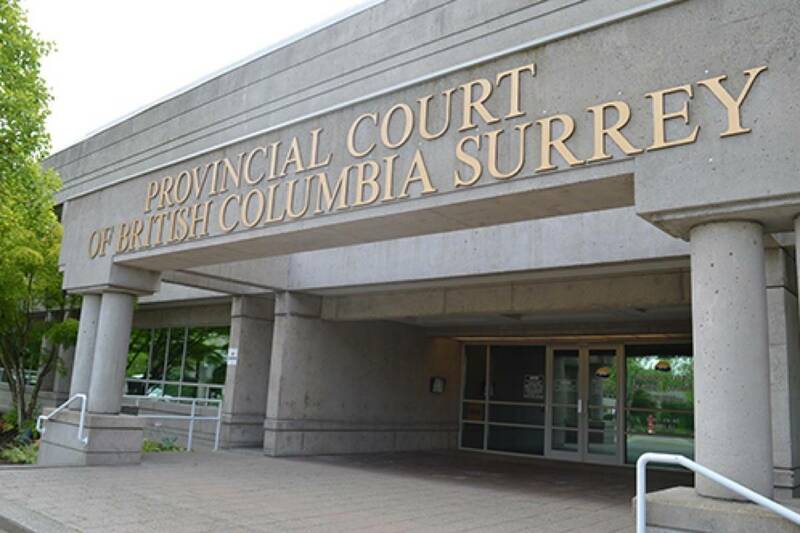 A Langley realtor’s license was suspended for a month because he didn’t inform his boss or the Real Estate Council of B.C. that he was facing multiple criminal charges, including assault. Michael Allen O’Neill was charged with a number of crimes between 2013 and 2016. • On Nov. 23, 2013, he was charged with impaired driving. • On Nov. 4, 2014, he was found guilty of driving without due care and attention, and handed a three-month driving ban and a $2,000 fine. • On May 8, 2015, he was charged with assault and causing fear of injury or damage. He was found guilty of the fear of injury or damage charge on Sept. 28, and was sentenced to one year of probation and a fine. • On April 8, 2016, O’Neill was charged with assault. He was found guilty on May 13 and given a conditional discharge with one year of probation and a fine. • O’Neill was again charged with assault on Sept. 8, 2016, and failing to comply with the terms of his probation, though the charges were ultimately dismissed. It wasn’t until Sept. 12, 2016 that O’Neill told his managing broker about his criminal charges and convictions. He notified the Real Estate Council the following day. After that, O’Neill was again arrested several times, including for uttering threats on Sept. 30, 2016. Charges were dropped. He was charged again, with two counts of breaching a court undertaking on Oct. 2, and pleaded guilty, receiving a conditional discharge, two years of probation, and a fine. O’Neill currently faces two counts of assault with a weapon and breaking and entering for an incident in Surrey on Nov. 30, 2016. The case is currently scheduled to go to trial this summer, according to online court records. O’Neill also lied on a 2015 license renewal application, answering “no” when asked if he had been convicted or charged with a criminal offense. This is not the first time O’Neill has lied about his criminal past to the Real Estate Council, according to the disciplinary documents. When he was first licensed as a realtor in 1991, O’Neill said that he had been convicted of break and enter in Ontario in approximately 1980, and he had served 60 days in prison. In fact, his list of convictions included possession of narcotics, three break and enter offenses in 1982 and ‘83, and theft under $200 in 1985. O’Neill was cautioned by the Real Estate Council after the truth came to light later in 1991. “Due to the number of years that have transpired, no action will be taken. However, any further incidence of you making a false application would be viewed most seriously by this Council,” said his warning at the time. O’Neill told the council he believed he was only required to report criminal charges and convictions when he was renewing his license, and said he was not trying to intentionally mislead. The disciplinary ruling cost O’Neill his license from Jan. 16 to Feb. 16 and he can’t work as a realtor or assistant during that time. He was also ordered to pay $3,500 in discipline penalties and enforcement expenses. If he violates any of the penalties, he could see his real estate license suspended or cancelled. A representative of Performance Power Play Realty said O’Neill no longer works there.